Her story begins in KwaZulu-Natal, where “Sister Abe” was born in extreme poverty and overcoming seemingly unsurmountable odds within apartheid South Africa, earned a degree in nursing. With meagre supplies and little else she fought tuberculosis, leprosy and tetanus until the scourge of AIDS arrived in Africa, As the continent moved from stigma, misinformation, blame, and government denial, Sub Saharan Africa reached the highest incidence of AIDS in the world. Throughout this epidemic, Sister Abe helped thousands of children affected by HIV, saving babies, many of them orphans whose parents had died of AIDS—from hospitals that were ready to give up on them and let them die. 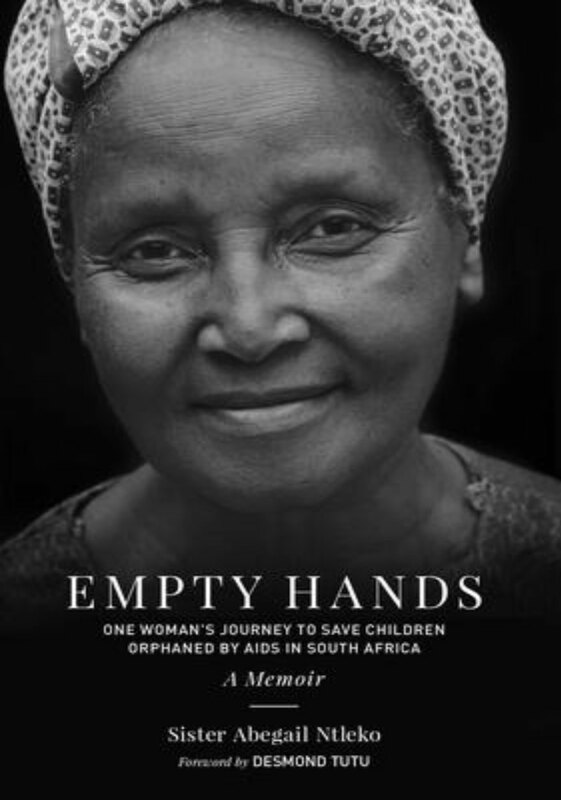 This documentary will take us on her journey – watching her unwavering faith, tenacity and fierce will in action, which allowed her to build and manage two orphanages and personally adopt and foster more than 30 children – even having to watch her own adopted son die in her arms. Sister Abe’s motto is “Ubuntu”, which means, “by living life in service to others, you serve yourself. In recognition of decades of Ubuntu, the Dalai Lama presented Sister Abe with the Unsung Heroes of Compassion award in 2009. The focus of this documentary is to shine a light on Sister Abe’s ordinary holiness and to show how the power of the human spirit can rise above suffering and incredible adversity to find peace, joy and purpose – and, in turn, inspire others to take their own baby steps toward their own purpose. A major portion of the proceeds of this documentary will go to Sister Abe’s Foundation.